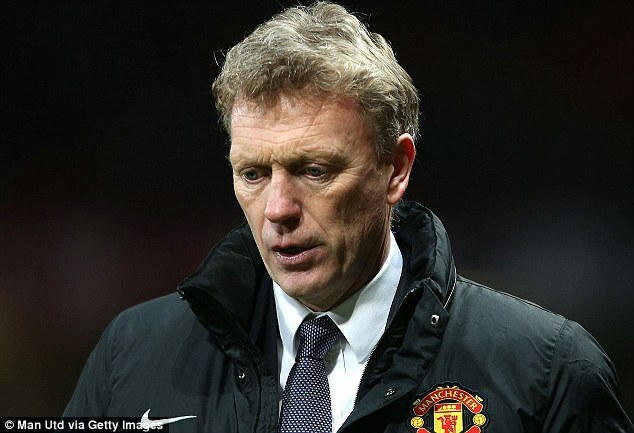 Manchester United chief executive Ed Woodward has acknowledged the club’s struggles under David Moyes as record financial revenues were announced. In their quarterly results, it was also confirmed that debt still stands at £356.6million. 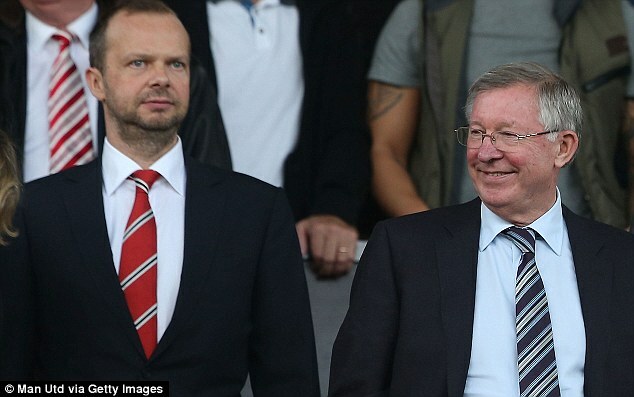 Indeed, United have spent £686m servicing their debt and paying interest since the Glazers took over in 2005. In comparison, Manchester City have splashed out £640m on transfers in the past five years under the ownership of Sheik Mansour. Revealing that United’s revenues for the second quarter of the financial year came in at £122.9m, Woodward nevertheless hinted that things must improve on the field ahead of Wednesday’s game at Arsenal. Woodward said: ‘We once again achieved a record revenue quarter with strong contributions from our commercial and broadcasting businesses despite the current league position, which everyone from the Team Manager down has acknowledged is disappointing. ‘We continue to see meaningful opportunities to grow our commercial business and the popularity of football on TV is leading to continued broadcasting revenue growth – all of which bodes well for the long-term stability and financial strength of our business. United have actually taken just four points from nine in the games against Cardiff, Stoke and Fulham in which £37m January signing Mata has played. This has contributed to the pressure being felt by Moyes, whose team are in seventh place ahead of tonight’s game at the Emirates. United’s figures for the last three months of 2013 show that commercial and broadcasting revenues are up by almost 19 per cent – they stood at £42.3m and £46.9m respectively – but that matchday income was down by 3.7 per cent to £33.7m, something that will continue if United do not qualify for the Champions League this season. The commercial revenue hikes come on the back of the announcement of six major sponsors and there is no doubt that United are continuing to perform very well off the field. The club’s gross debt now stands at £356.6m, a fall of £10m. 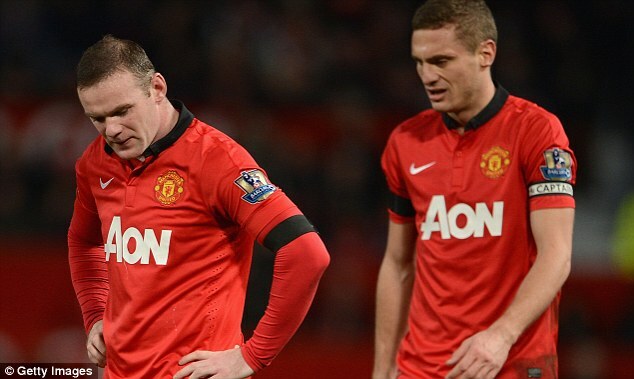 The figures also show that United’s wage bill rose by 17 per cent year on year to £52m.